Prize pack valued at $50. Prizing and samples courtesy of Universal Pictures. 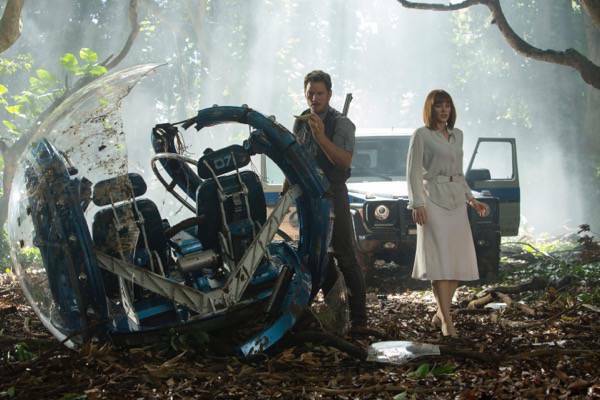 Why do you want to see Jurassic World? This movie looks EPIC! It’ll be the movie of the year! I even pre ordered the game! I would love to take my teenage children to see Jurassic Park. I think they would really enjoy it. I want to see it, because my kids will enjoy it. The original was such a part of my kid’s childhood and I’m almost teary at the thrill of sharing this one with her before she starts her senior year and it all starts coming to an end. I haven’t seen her this excited about anything in about..well how long do the teen years last? That long. She’s is proudly geeky enough to carry that backpack with pride. It apparently is cooler than being seen with me. Who knew? It just looks so exciting, and its playing at the drive in this weekend! Woohoo! 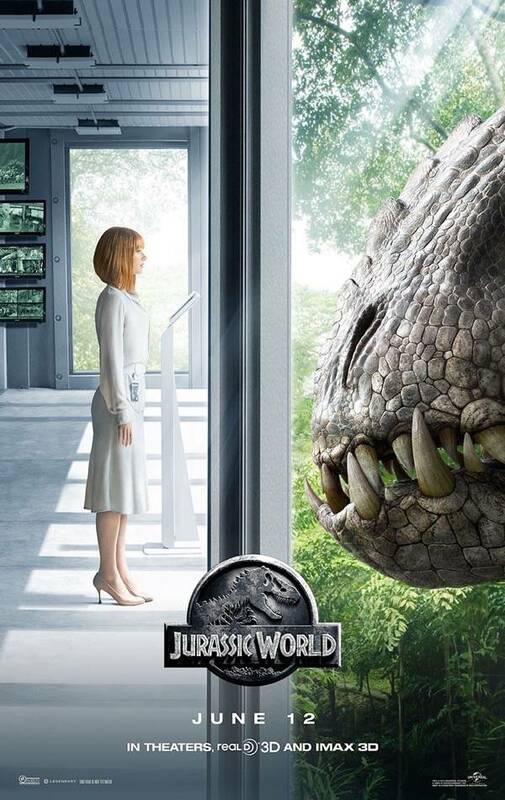 I want to see the new movie, because I love the Jurassic park franchise. Can’t wait. I loved the original movie (and tolerated the sequels…) It’s playing at the drive-in, so no babysitter is needed. Come ON, Saturday! I want to to see Jurassic World to see the new dinosaurs. I’ve seen all the other Jurassic Parks, so I will see this one, too. I want to see this because my family loved the original and the sequels. 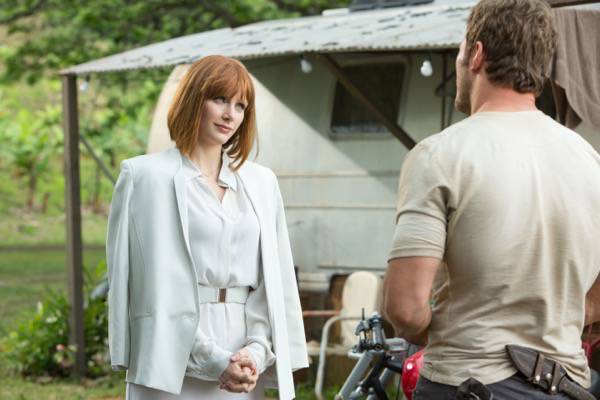 I want to see Jurassic World because I have enjoyed the other Jurassic movies and I like Chris Pratt. I want to see what differences there are from the original. I want to see this as I loved the other Jurassic Park movies. it looks great and I like Chris Pratt. I’ve love the other Jurassic movies! we loved the original movie, and we adore chris pratt, so we are looking forward to seeing this one! I have seen all of these movies and waited a long time for another. The wait is well worth it. Dino’s rule!! I want to see it because I loved the first movie so much. The rest weren’t as good but I’m looking forward to this one! 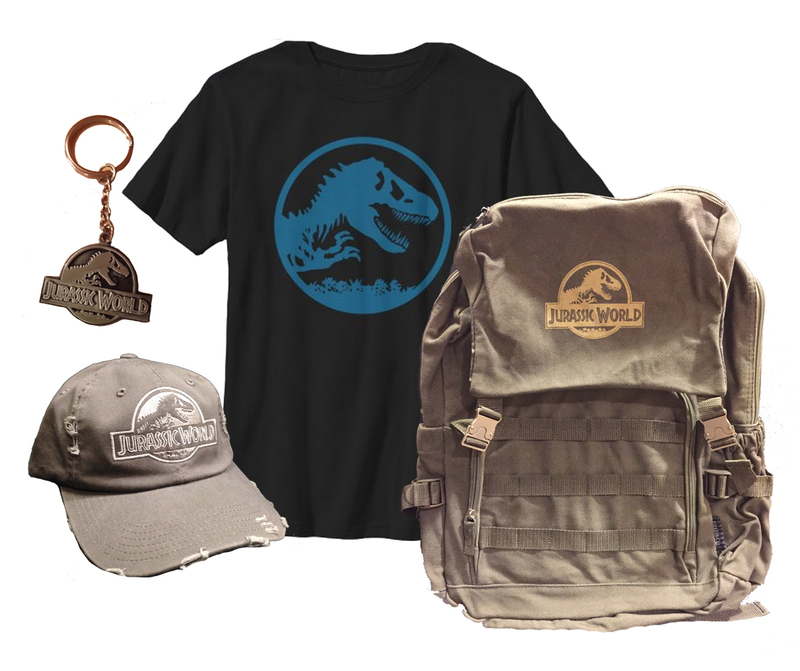 Thank You for the giveaway…we are looking forward to seeing the newest crop of CGI dinosaurs !